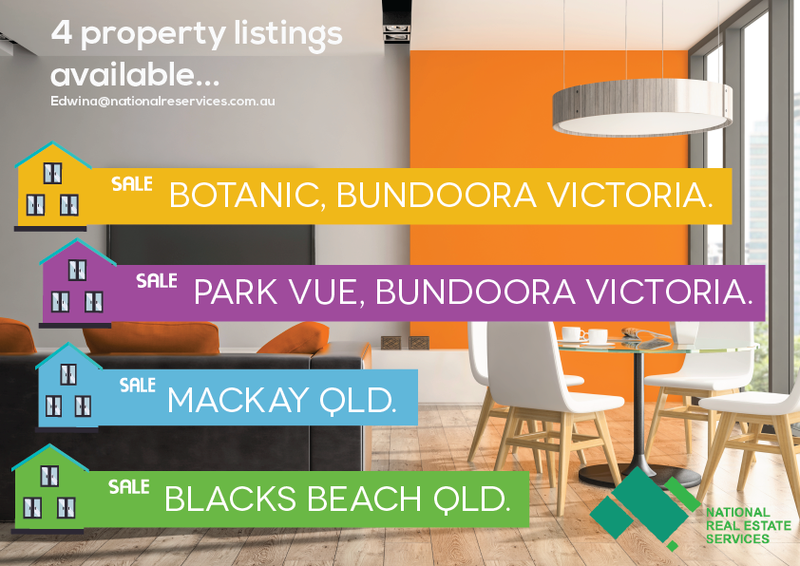 Check out our current property investment listings nationwide! Architecturally, Botanic has been crafted to deliver a sophisticated and striking façade that draws upon the subtly undulating nature of the surrounding landscape. It is a design response that unites form and function, ultimately delivering a building that is timeless, yet owns a unique style. A deliberate mix of natural textures and refined surfaces have been utilized to create a contemporary, yet welcoming look, that takes full advantage of the neighbouring parkland and the breathtaking city views. Riviera Mackay will stand out from the competitors with its refreshing architectural design and external façade finish, but what makes Riviera the best accommodation in Mackay is the interior design and furniture package. The riverfront prestige of Riviera apartments offers some of the most breathtaking water views of the picturesque Pioneer River, which flows right through the Mackay CBD. Mackay is surrounded by some of the best sandy beaches, ancient reefs and tropical rainforests in Queensland. A new level of style and quality of living has arrived with Driftwood Residences. This remarkable waterfront residential development in Blacks Beach, Mackay, features 69 bespoke private residences of uncompromising quality, offering absolute beachfront access and breathtaking views. Welcome to the neighbourhood. Hidden away in Melbourne’s northern suburbs is a little place called Bundoora. It’s a community of contrast, where the natural and urban environments are delicately entwined, existing in perfect balance. Perth Median House Price gone up!